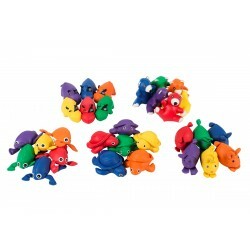 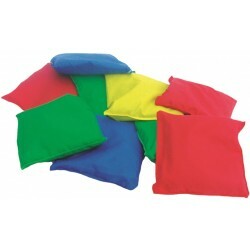 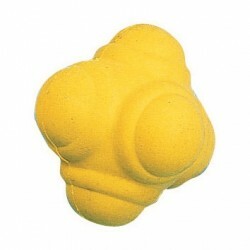 These bottom-weighted, pyramid-shaped beanbags are great for all types of throwing activities as they provide a better grip and more tossing control since they easily fit in the palms of students’ hands! 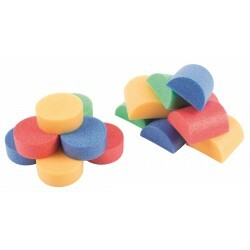 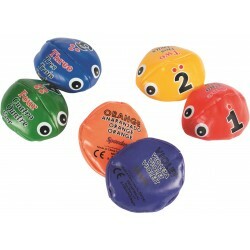 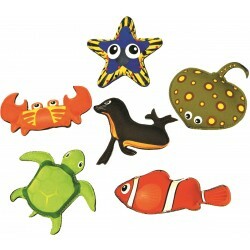 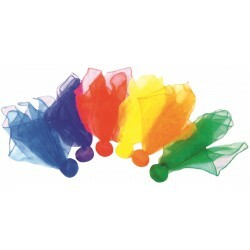 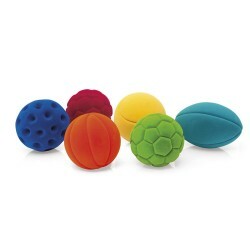 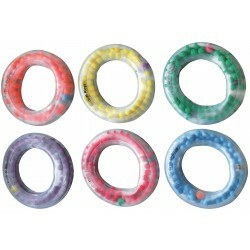 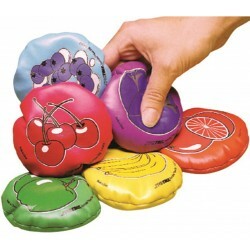 They are also ideal for juggling activities. 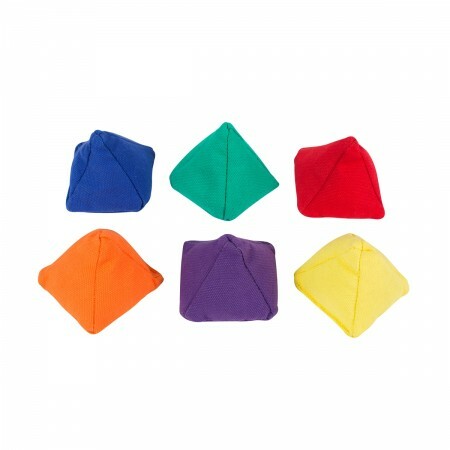 Thick cotton cover. 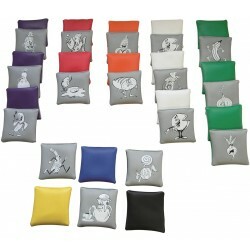 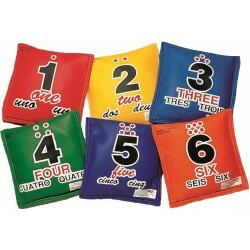 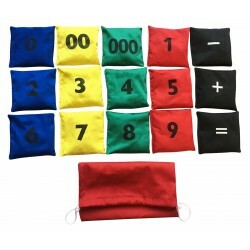 Come in a set of 6 bright colors for easy class organization.